Do you dare… Let a girl join your cricket team? Fight for your friends? Risk everything to save your family? It’s an adventure in history. Do You Dare? 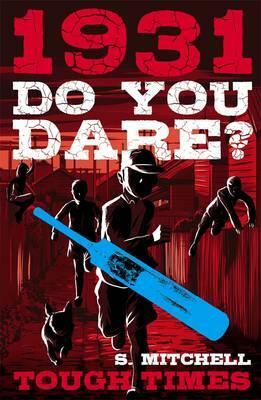 Do You Dare fills a much-needed gap for engaging Austraian historical fiction for boy readers aged 8 to 12. These fast-paced, adventure-driven stories effortlessly bring to life so many facets of our past. But most importantly, they’re compelling reads, driven by vivid action, great characters and some thrilling moments of jeopardy!